I’m participating in the International Crochet Month Designer Showcase with Underground Crafter. Come join the fun! 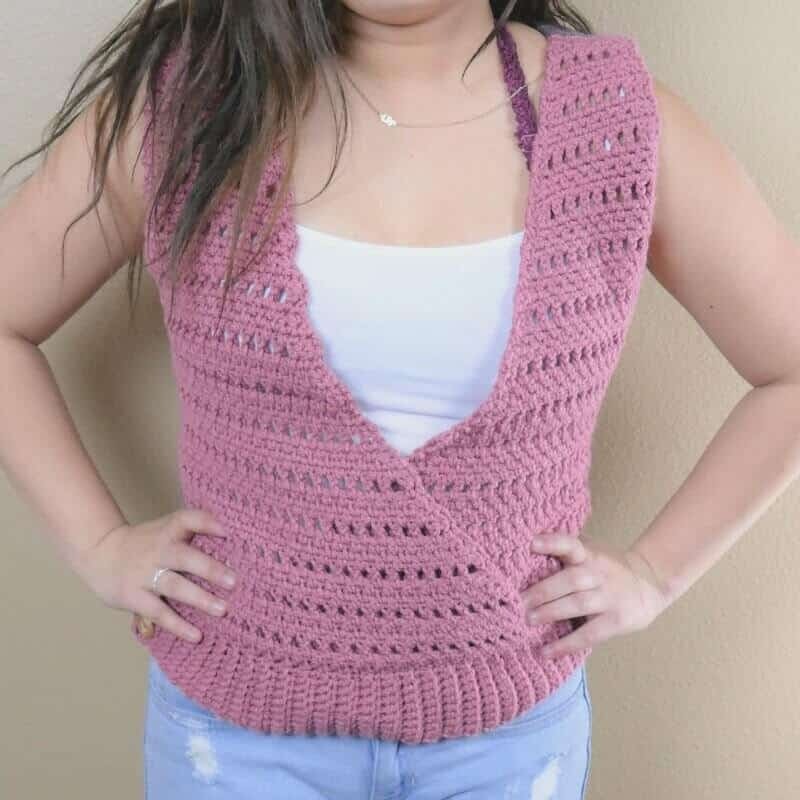 Every day in March, 2019, we’ll highlight a different crochet designer who is also a member of the Crochet Guild of America. Each designer will share a free crochet pattern or a 25% discount on a premium pattern. We’ve partnered with some of our favorite companies to get some great prizes for you — including yarn, crochet hooks, notions, pattern books, and more! Find out more information about participating designers, the schedule, and how to enter to win the prizes on Underground Crafter. I joined the Crochet Guild of America only a year ago. I had known about them for quite some time, but didn’t understand just what a valuable resource they are for both hobbyists and professional crocheters alike! Since joining, I’ve discovered a treasure trove of resources like a monthly subscription to Crochet! magazine, a member newsletter chock full of great tidbits, and a network of other supportive and encouraging crochet pros. Not only that, but CGOA has an annual conference where all these talented artisans can get together to learn, connect, and make beautiful things (like friendships). Once you’re done making your Cross My Heart Shell, click on over to the Crochet Guild of America and join me by becoming a member! Ok, are you ready to make your V-neck spring top? 300-600 yards Aran/worsted (4) weight yarn. I used 350 yards Yarn Bee Soft and Sleek (5 oz, 232 yds, 100% acrylic) in Mauve and Purple. I was so grateful to have been gifted this amazing, handmade hook from Laurel Hill – I’m in love! Larger sizes coming soon once adjustments have been fully tested. A note from pattern testers: Be sure to create a gauge swatch and pay attention to the repeats between the * and * to be sure you’re finishing the repeat before moving on. If you’re in between sizes, opt for the larger size and I think you’ll be happier with the fit. This is a doozy of a pattern with several sizes and charts. If you prefer to download the premium, ad-free pattern, it will be available for just $1.99 through March 28. After that, it reverts to its regular, premium price. Grab your copy of the ad-free PDF from Etsy or Ravelry. With I (5.50) mm hook, CH10. Turn ribbing 90 degrees. You’ll be working your STS into the ends of each row of ribbing. We’ll consider each row end a “stitch”. Switch to J (6.00 mm) hook. Depending on the size, you may not end on a row-8 repeat. That’s ok. Just end with the correct number of rows. With I (5.50 mm) hook, CH10. Turn ribbing 90 degrees. You’ll be working your STS into the ends of each row of ribbing. We’ll consider each row a “stitch”. Note: As you’re working diagonal panels, you’ll work decreases on SC rows only. ROWS 57 – 59: Repeat Rows 9 – 11. 9 (11, 15, 17) STS Size Extra-Small, finish off. ROWS 60 – 61: Repeat Rows 12 – 13. 0 (10, 14, 16) STS Size Small, finish off. Row 62 – 63: Repeat Rows 14 – 15. 0 (0, 12, 14) STS Size Medium, finish off. Row 65: Repeat Row 9. 0 (0, 0, 13) STS Size Large, finish off. With ribbing toward the bottom and side 1 on the left, fold side 1 toward ribbing so that unworked loops of row 1 are exposed. Attach yarn to first unworked stitch of side 1, row 1. Work into both loops of unworked stitches until you reach row 2 of side 1. Then, work remaining STS into unworked loops of row 1. Wet block both bodice pieces. With wrong sides facing, blind stitch shoulder seams together. Stitch sides closed from the bottom edge of ribbing, halfway up each side. Turn right-side-out and add button embellishments over the seam on each side of the ribbing. I’d love to see your finished creation! Be sure to link your Ravelry projects to the Cross Your Heart Shell pattern and use the hashtag #madewithatwisters when you tag @thecrochetpreneur and @madewithatwist on Instagram.